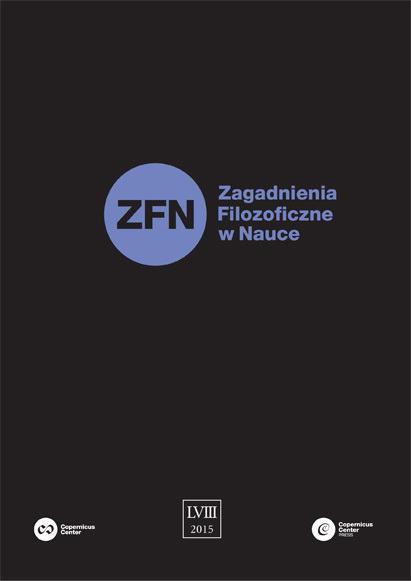 In the 58th issue of the “Philosophical Problems in Science”, the reader will find articles, which were previously presented as papers at meetings of the Committee on Philosophy of Science of Polish Academy of Arts and Sciences (PAU). Current issue is devoted to philosophy of mathematics. What is new in the philosophical problem of why the material world has mathematical structure? Czy metafizyka może być eksperymentalna?